Par value is the stated value of either a stock or bond at the time it is issued. 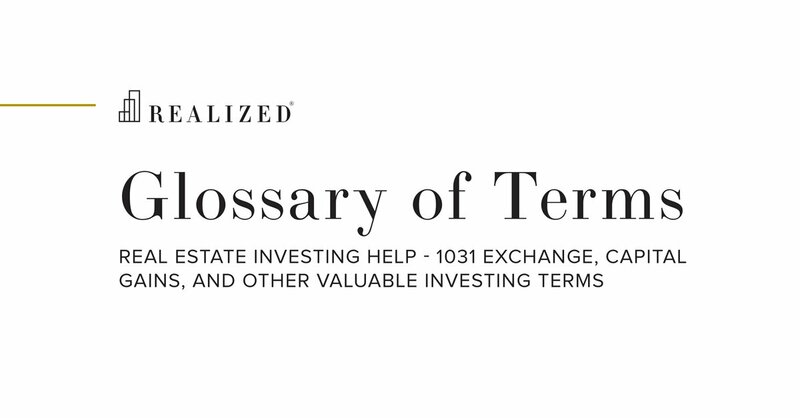 Most typically used in the bond market, par value is used to describe the amount of cash the bond issuer agrees to pay the purchaser at the bond’s maturity. The market price set to buy the bond initially is a function of par value, considering other factors such as interest rates, coupon rate, and the bond’s credit rating to set the price.